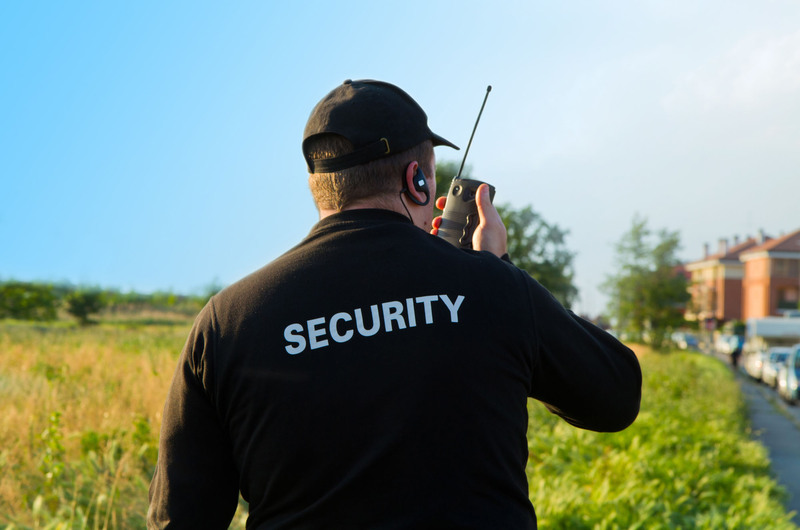 We provide professional security services in and around Birmingham. 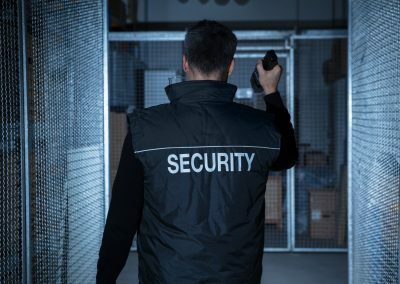 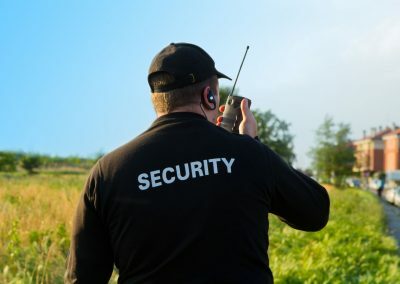 Welcome to 247 Security Services Birmingham, we are a well respected birmingham based security service company that provides the following security services – Manned guarding, key holding, alarm response, door supervision and mobile patrols. 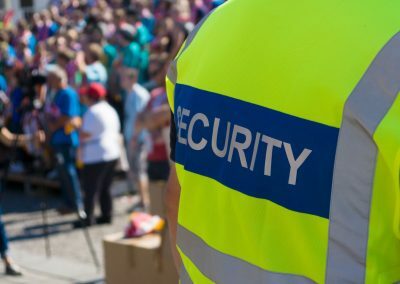 247 Security Services are a professional outfit based in Birmingham UK, over the years our company has built a solid reputation for providing high quality security services. 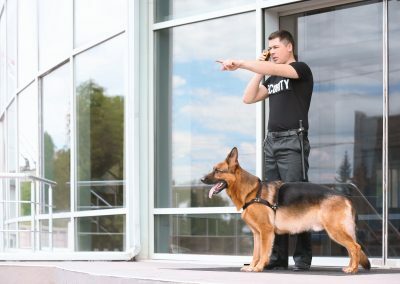 We get the job done. 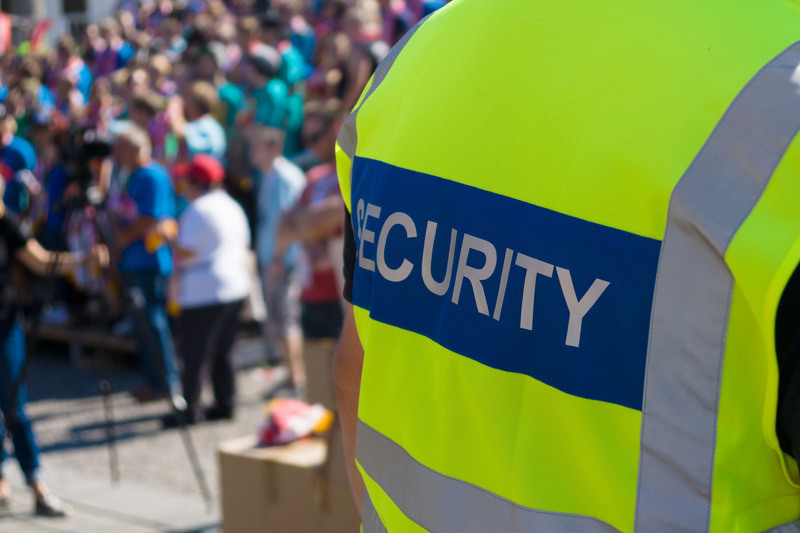 Our staff are fully qualified, punctual and SIA approved. 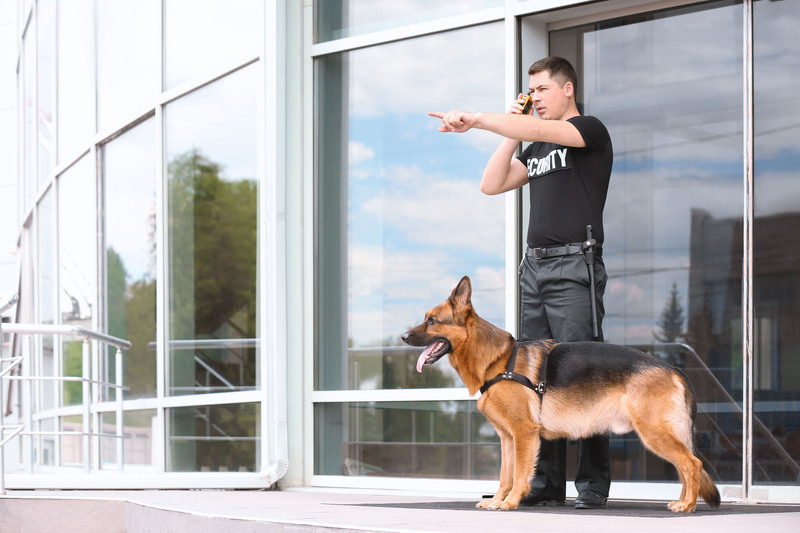 Our company is dedicated to providing a premium service to our clients. 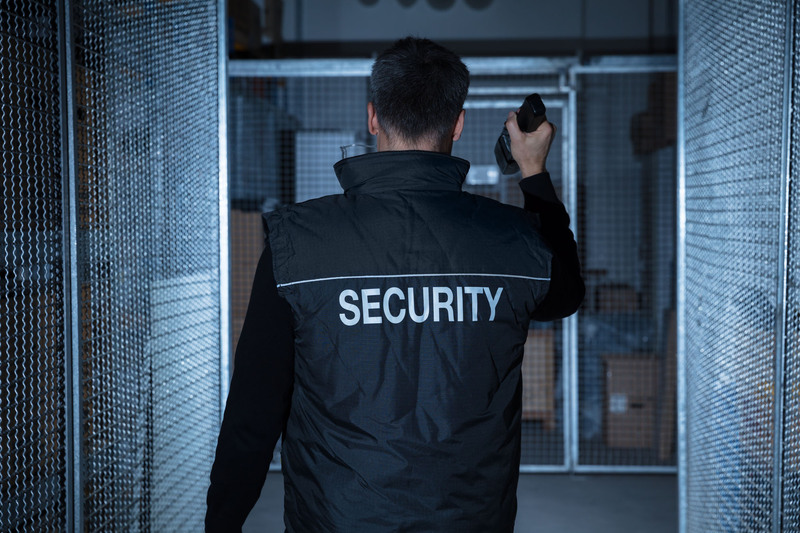 We go down all avenues to explore what service and strategy will work best for your needs and deliver a tailor made plan ready for execution upon approval.